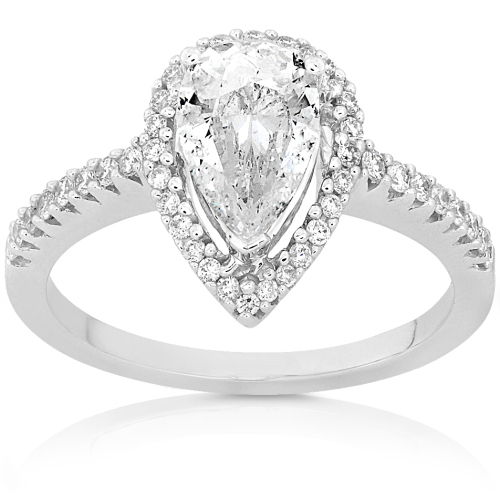 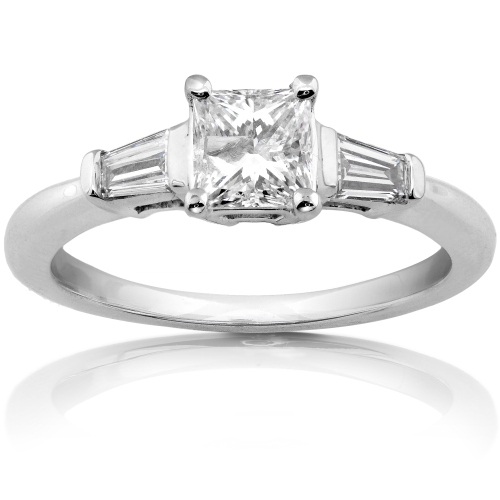 Take your basic Past Present and Future ring and enhance it to a gorgeous elegant 3 stones Engagement ring that can be seen from miles away. 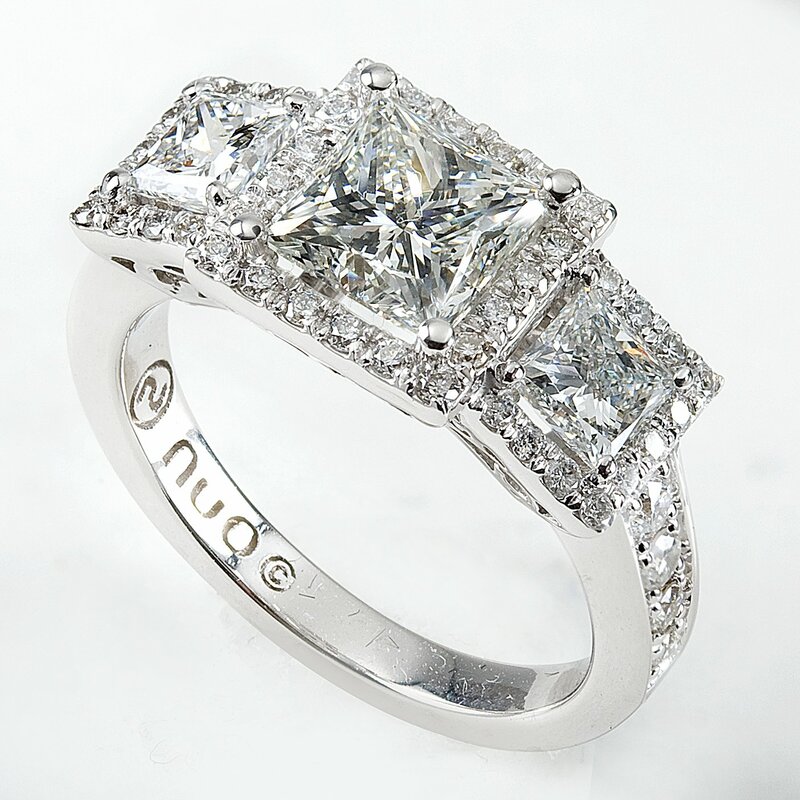 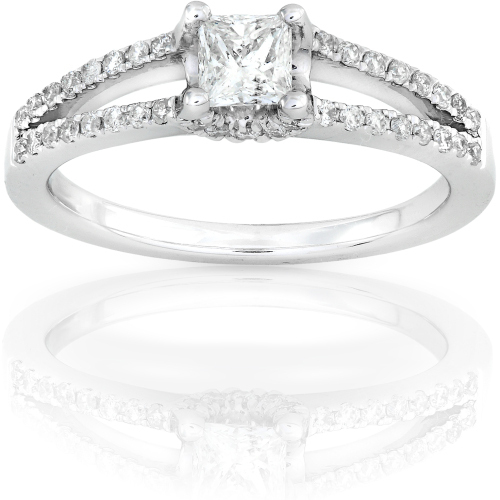 This beautiful engagement ring contains a 1.50ct Princess cut Diamond center,2 carefully matched side Princess cuts weighing 3/4ct and 1/2ct of Round Brilliants. 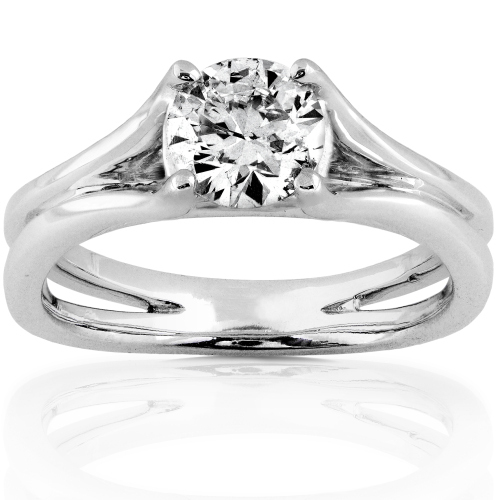 All Diamonds are perfectly matched in H-I color and SI clarity.